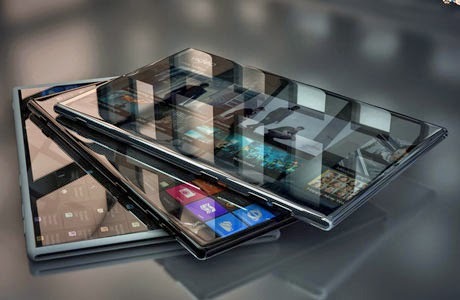 Ultra Smartphones. This theme is Bloggerized by Lasantha Bandara - Premiumbloggertemplates.com. If you have a vacation plan to Bali or other beautiful places in the world, maybe you need a digital camera that is suitable for travel. Although you can carry a smartphone with a sophisticated camera, but there are different nuances in photos and videos from a conventional digital camera. You do not have to worry, you can bring a digital camera in a compact size, a lightweight and nice in your hand grip. Panasonic has launched Panasonic LUMIX DC-TZ90, a 30 x travel zoom camera with 4K and 180◦ tilt LCD. 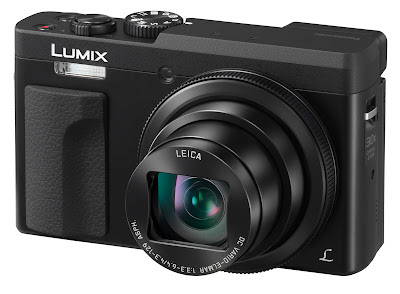 Panasonic LUMIX DC-TZ90 is a direct competitor of Nikon A900 and other prosumer cameras, especially compact cameras with super zoom lens. 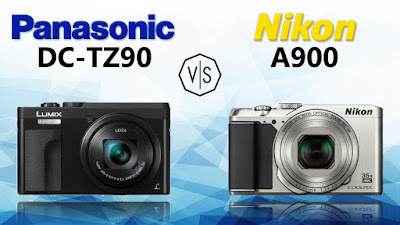 Canon and Sony will also consider the DC-TZ90 as a serious competitor. Panasonic claims that the DC-TZ90 is a powerful 30 zoom lens, 20MP sensor, 4K capabilities, flip-up rear monitor and high-resolution EVF and 4K photo selfie feature let you save your travel memories in exactly the form you want. The ultra-wide-angle 24mm LEICA DC VARIO-ELMAR lens extends to 720mm at the telephoto end and power optical image stabilisation is built in. The DC-TZ90 has a handy 180-degree tiltable rear monitor for video blogs or selfie shots, ombining 30x optical zoom to get close to the action, a 20.3 megapixel MOS sensor for excellent image quality and 4K Video and Photo capabilities to capture fleeting moments. Autofocus has also seen a boost, using Panasonic’s DFD (depth from defocus) technology – with AF speeds now apparently up to 0.1 second. Users can also shoot bursts at 10 (AF-S) fps or 5 (AF-C) fps. 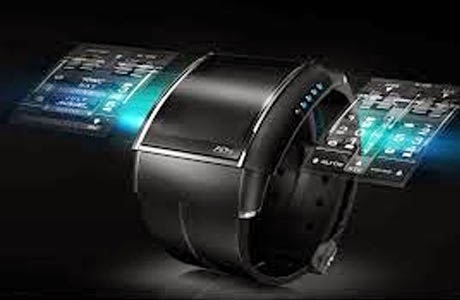 Other features include Wi-Fi connectivity for linking up with smart devices, enthusiast PASM controls, raw shooting and 4K video options at 30fps. 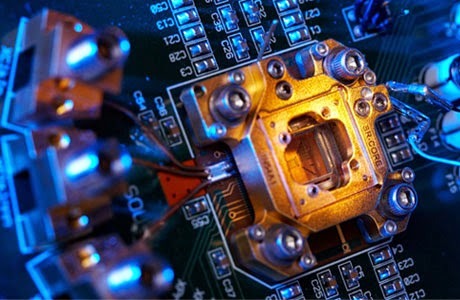 With the new 20.3 megapixel High Sensitivity MOS sensor, the resolution is significantly increased compared to the TZ80 (18.1 megapixels), the predecessor of the TZ90. Combined with the very powerful Venus image processor, the sensor provides high image quality under varying conditions, such as in low light situations. Taking advantage of 4K technology, users can capture fleeting photo opportunities at 30 fps in 8-megapixel equivalent resolution as a 4K PHOTO. According to ukdigital.co.uk mentioned that the Panasonic DC-TZ90 has another attribute of the 4K capabilities is a unique focusing method called Post Focus. Working in conjunction with the contrast-detection focusing system and the intelligent Depth from Defocus (DFD) technology, Post Focus records imagery as a 4K MP4 file at 30 fps and shifts the specific point of focus throughout the burst shooting in order to offer a range of distinct focusing ranges to choose from. The Panasonic LUMIX DC-TZ90 is ideal for travel and features a lot of special features such as 30x optical zoom, ultra-wide angle lens, an improved sensor and a new tiltable touch screen. The LUMIX DC-TZ90 also equipped with Wi-Fi Wi-Fi connectivity, you can connect the TZ90 to your smartphone or tablet to take remote control over the camera, or send images across to your device for quick sharing to email, social networking sites such as Facebook, Twitter, etc. 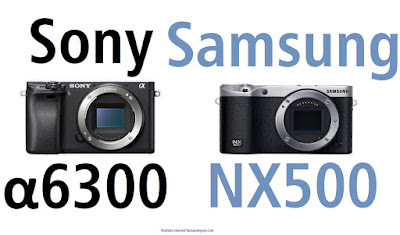 In the midst of fierce competition digital camera, which was also attacked by various smartphone with a great camera, Sony still exist in the world of photography. Now, you will get a chance to try out Sony α6300, a masterpiece with superior technology "world's fastest autofocus", at just 0.05 seconds. The closest competitor is the Panasonic GH4 with a speed of 0.07 seconds. 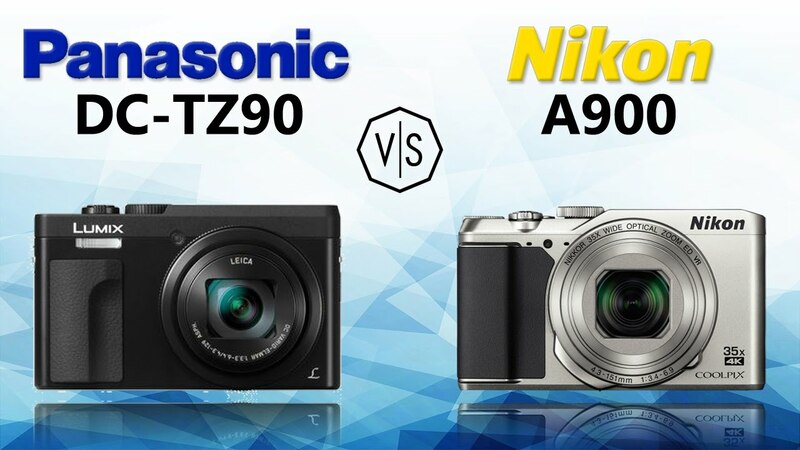 Will there be a new war Sony vs. Panasonic, like the eternal rivalry between Canon vs Nikon? 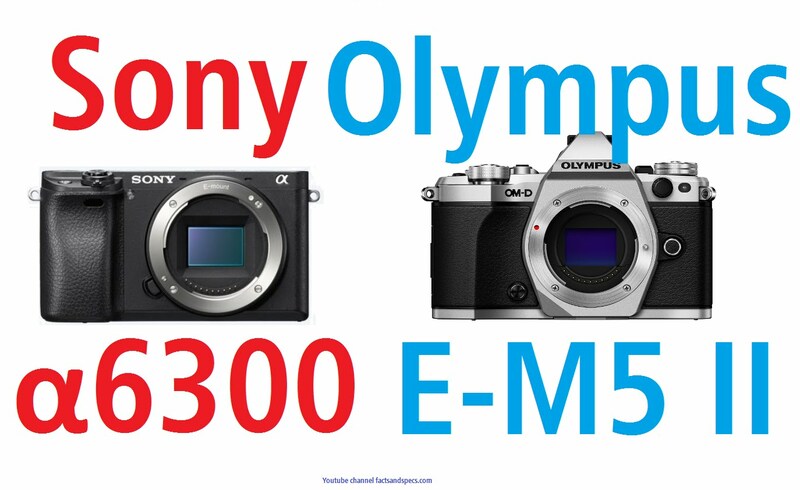 Sony α6300 is also a serious competitor for the Samsung NX500 and Olympus EM-5 II. Apparently, Sony α6300 not only has the fastest autofocus, you will also get a new 4D s Focus autofocus system consists of a whopping 425 phase-detection AF points that cover almost the entire field of view. According to Sony, this new camera can activate a large number of AF points surrounding a subject and intelligently adjust them in accordance with the subject’s motion. The α6300 is the successor of Sony α6000 comes with a variety of features that have been updated, ranging from faster autofocus system, up to 4K resolution video recording capabilities. With 4K video capabilities, you can develop your talents in the field of cinematography, and you can make a movie or a video clip. You can become a youtuber or filmmaker for citizen journalism, you can even become a new filmmakers. The film world has many opportunities for talented people like you. 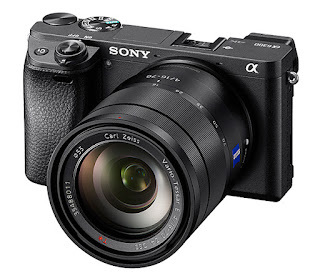 As a mirrorless camera, Sony a6300 using Exmor CMOS sensor APS-C measuring 24.2 megapixels. ISO given on this camera is 100 to 51 200, using the latest technology, where the a6300 able to collect the light that enters the lens efficiently. As a mirrorless camera, Sony a6300 using Exmor CMOS sensor APS-C measuring 24.2 megapixels. ISO given on this camera is 100 to 51 200, using the latest technology, where the a6300 able to collect the light that enters the lens efficiently. Sony has designed the α6300 as the highest variant of Sony mirrorless camera that uses an APS-C sensor, this camera is also designed to subvert the DSLR cameras on the market by presenting a shooting speed of up to 8 fps, even when using the autofocus system. Perhaps this feature did not exist in other digital cameras. With these capabilities, the Sony a6300 very suitable for use by sports journalists or action photos like movements of the dancers and other fast movements. Sony α6300 has been equipped with connectivity via WiFi and NFC, so you can connect with a variety of gadgets using Sony Play Memories app, which has been supported by Android and iOS platforms. In addition, this camera has been equipped with a QR Code so that when your gadget users who do not have NFC, so they can scan the QR Code, so that their gadget can be connected to the camera with ease. 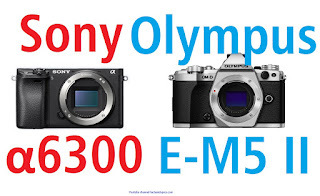 By having Sony a6300 with 11fps burst, you have to answer the challenge of technology for at least for the next 5 years, so you do not have to replace your camera in the next two years. 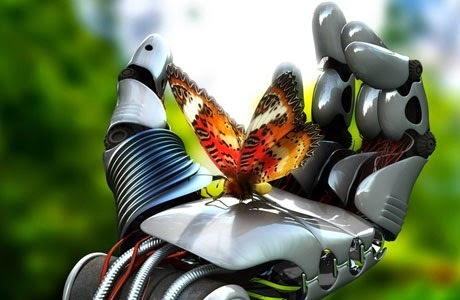 The camera is also suitable for other activities such as holidays or other social activities. You can choose an additional lens to suit your needs.